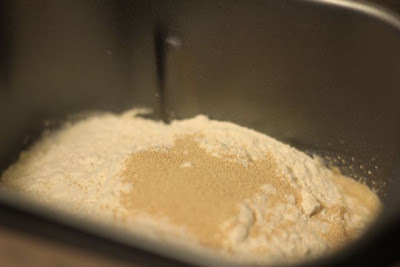 So….one year and three-ish months ago, Ethne and I started WOM-MOM and one of our first posts was about the $4.99 bread maker (AKA “the admiral”). On that particular day, I pledged to all of you that I would ONLY make bread and no longer buy bread. I FAILED! I FAILED MISERABLY! Call it absolute laziness! I have not used it since. 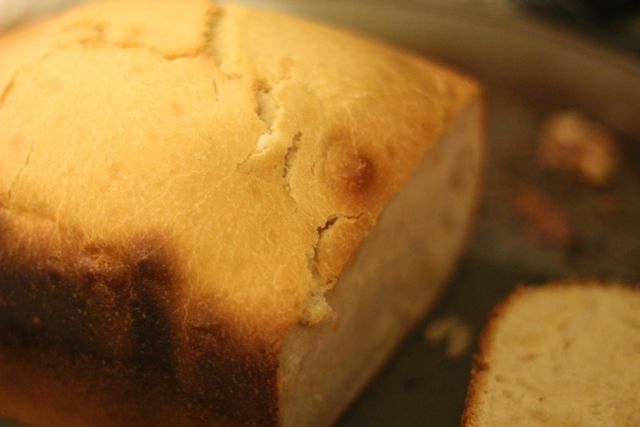 Last night, I dusted it off, plugged it in, googled a recipe, and made some DELICIOUS BREAD! LOVE IT! SUPER AFORDABLE TOO! 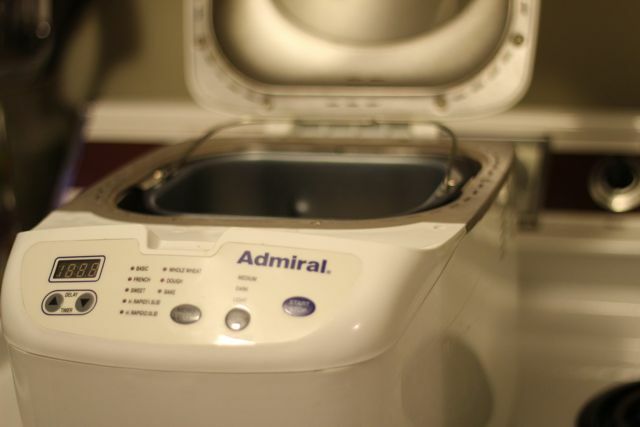 And so….the Admiral is currently in ACTION….ready for loaf number 2!